To veiw or download the SciEd Conference Poster click the link below. 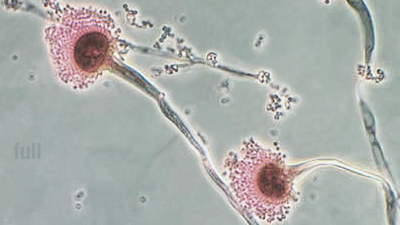 Biology has become a powerful and revolutionary technology, uniquely poised to transform and propel innovation. The skills, tools, and implications of using biological systems to design solutions to global challenges, however, are still largely foreign and inaccessible to the general public. Industries of today and tomorrow need creative, independent problem solvers, yet early biology education is often still very didactic and memorization heavy. We need new ways to inspire and equip young people from diverse backgrounds to meaningfully participate in the landscape of modern biology. In response to this need, The Tech created the Biotinkering Lab as an experimental museum bio-makerspace and learning lab. This approach was chosen because of the demonstrated effectiveness of making, tinkering, and design challenge learning to foster confidence, creative capacity, and problem-solving skills in diverse participants. We are currently developing a repertoire of novel hands on and bio-making experiences to activate our space and make biotechnology accessible to everyone. We hope that the Biotinkering Lab will lead the way in doing for biology what the makerspace movement has already done for engineering. Biology has become a powerful and revolutionary technology, uniquely poised to transform and propel innovation in the near future. The skills, tools, and implications of using living systems to engineer innovative solutions to human health and global challenges, however, are still largely foreign and inaccessible to the general public. The life sciences need new ways of effectively engaging diverse audiences in these complex and powerful fields. 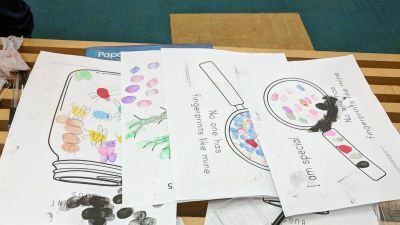 Bio-Tinkering Playground will leverage a longtime partnership between the Stanford University Department of Genetics and The Tech Museum of Innovation to explore and develop one such powerful new approach. 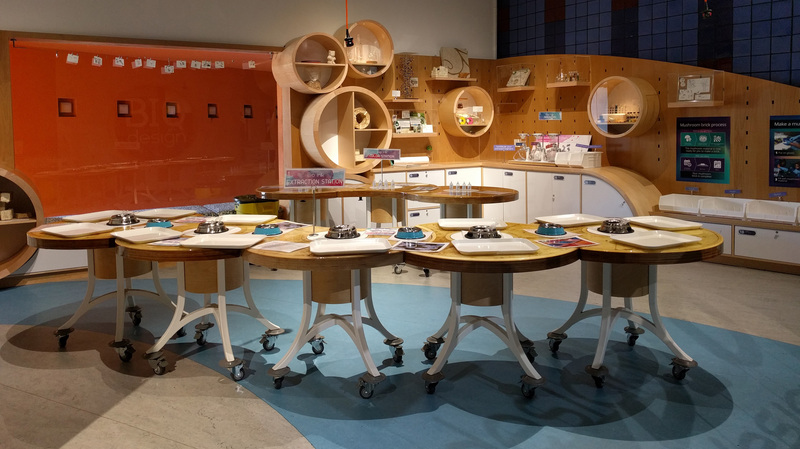 The objective of Bio-Tinkering Playground is to create and test a groundbreaking type of museum space: a DIY community biology lab and bio-makerspace, complete with a unique repertoire of hands-on experiences. We will tackle the challenge of developing both open-ended bio-making activities and more scaffolded ones that, together, start to do for biology, biotech, and living systems what today’s makerspaces have done for engineering. A combined Design Challenge Learning, making, and tinkering approach was chosen because of its demonstrated effectiveness at fostering confidence, creative capacity, and problem solving skills as well as engaging participants of diverse backgrounds. 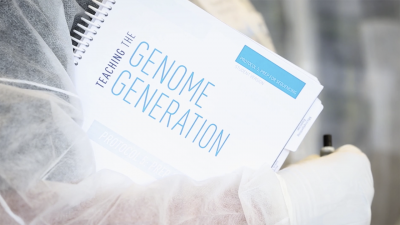 This educational model can potentially better keep pace with the emerging and quickly evolving landscape of biotech to better prepare young people for STEM careers and build the next generation of biotech and biomedical innovators. Experience development will be conducted using an iterative design process that incorporates prototyping and formative evaluation to land on a final cohort of novel, highly-vetted Bio-Tinkering Playground experience. In the end, the project will generate a wealth of resources and learnings to share with the broader science education field. 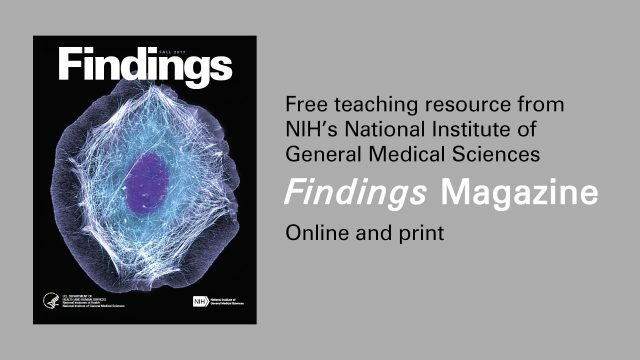 Thus, the impacts of our foundational work can extend well beyond the walls of The Tech as we enable other educators and public institutions around the world to replicate our model for engagement with biology.